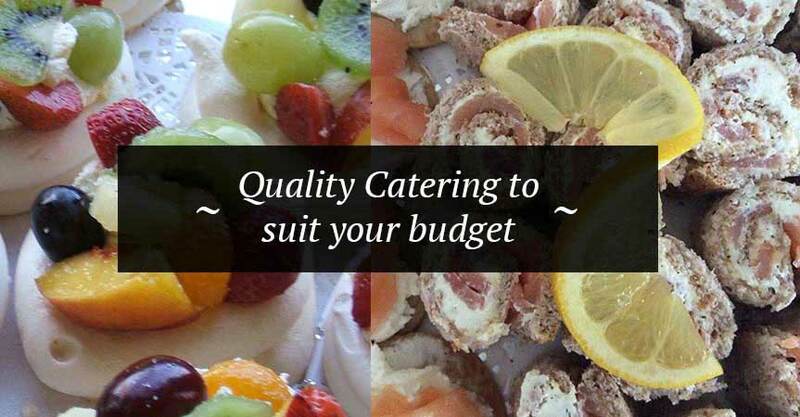 Affordable Occasions offers a friendly catering service in Bedford & the surrounding area. We provide catering for birthday parties; including childrens birthday parties, catering for business meetings & functions, vegetarian party food, catering for weddings and catering for Christenings & funerals. We specialise in cold finger & fork buffets that will suit your budget, and as our name suggests, we believe in providing affordable, quality catering for Bedford, tailored to suit your individual requirements. 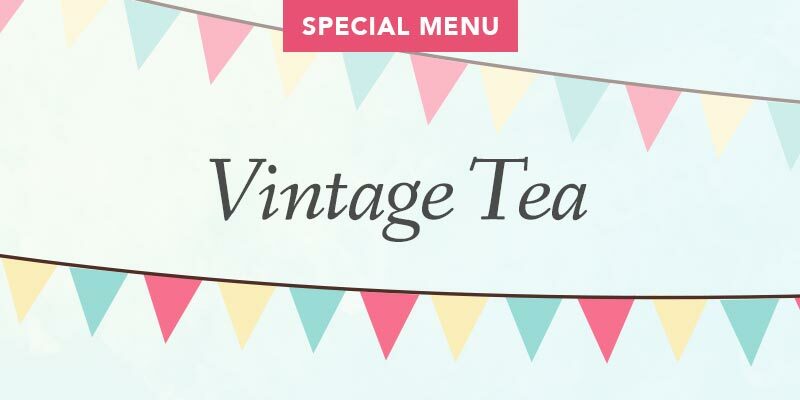 Get vintage with our summer special. 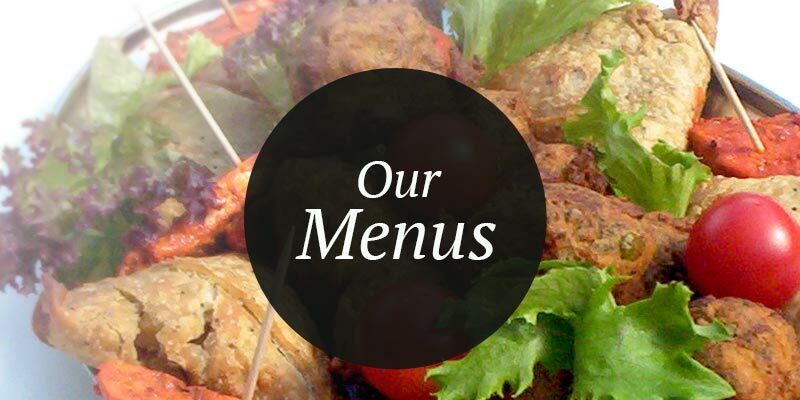 Have a look at our menus for a taste of what we we can offer. We deliver to Bedford and the surrounding area. 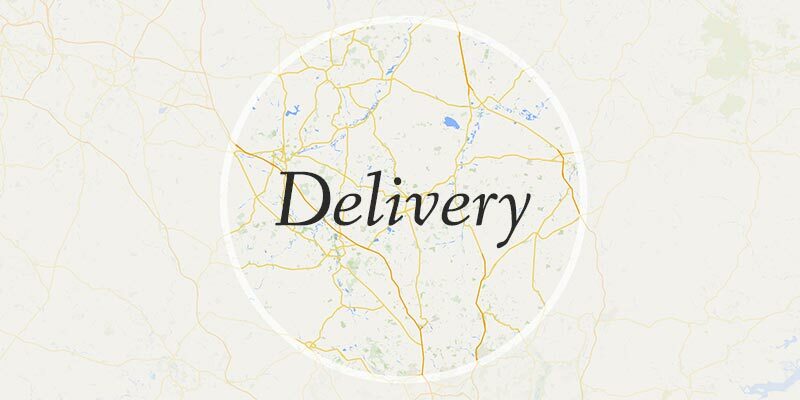 Find out if we can deliver in your area.